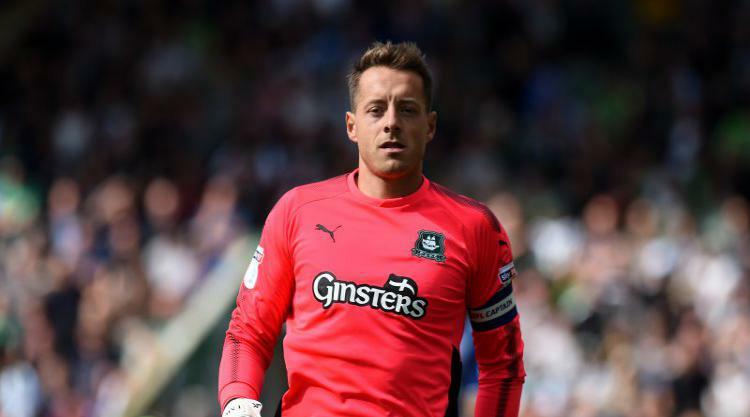 Usually the least rotated position in a football team is goalkeeper, but that’s not the case for Plymouth Argyle, who have just welcomed their eighth goalie of the season into the squad. Due to various injuries to the Pilgrims’ stoppers, Kelle Roos joins Argyle on an emergency loan basis from Derby County, following in the footsteps of goalies Luke McCormick, Kyle Letheren, Robbert te Loeke, Remi Matthews, Will Mannion, Michael Cooper and Max Childs, who have all been part of the squad this season. Five of those seven goalkeepers have endured injury problems of their own, while Mannion featured for just one game, and Childs, a first-year apprentice at the club, has been an unused substitute. If Roos plays against Gillingham on Saturday, he will become the seventh goalkeeper to get playing time for the team this campaign. KELLE Roos on an emergency loan – the eighth goalkeeper to be part of the Pilgrims' squad this season. Norwich City goalie Matthews, one of those loaned to Argyle earlier in the season, couldn’t quite believe it. With the League One season not yet at the halfway point, the Pilgrims are not far off double figures. This is not the first time Roos has gone on emergency loan this season – the 25-year-old went to cover injuries at Port Vale before having to return to the Rams with an injury of his own. Any more injuries and the League One side might have to start playing rush-goalkeeper.